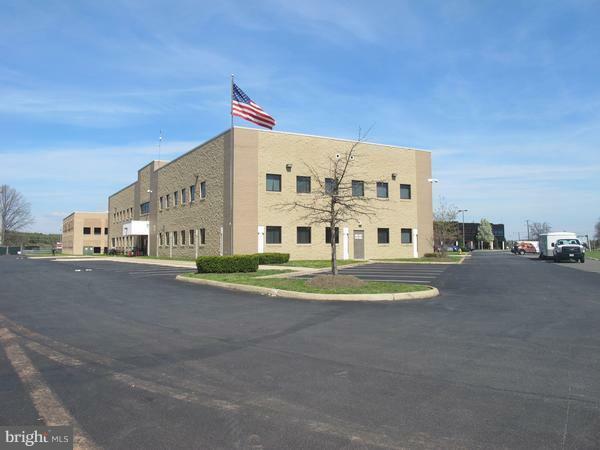 1st floor in Wellington Business Center III for lease. 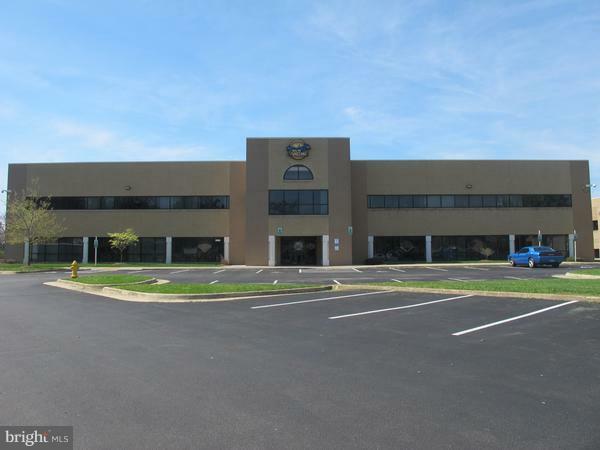 Located in between Sudley Road and Wellington Road in Manassas, VA. 10,000 SF includes 12 Large classrooms/office space, drive in door, fiber optics and smartboards. Additional space available. 1,000-12,500 SF available. VACANT AND READY FOR IMMEDIATE OCCUPANCY. Owner/agent. Owner Related to Agent. Listing courtesy of Wright Realty, Inc..